Approaching from the east, near Boyd’s Station, Callao looks like a thin, green oasis against the impressive and often snow covered heights of the Deep Creek Range. 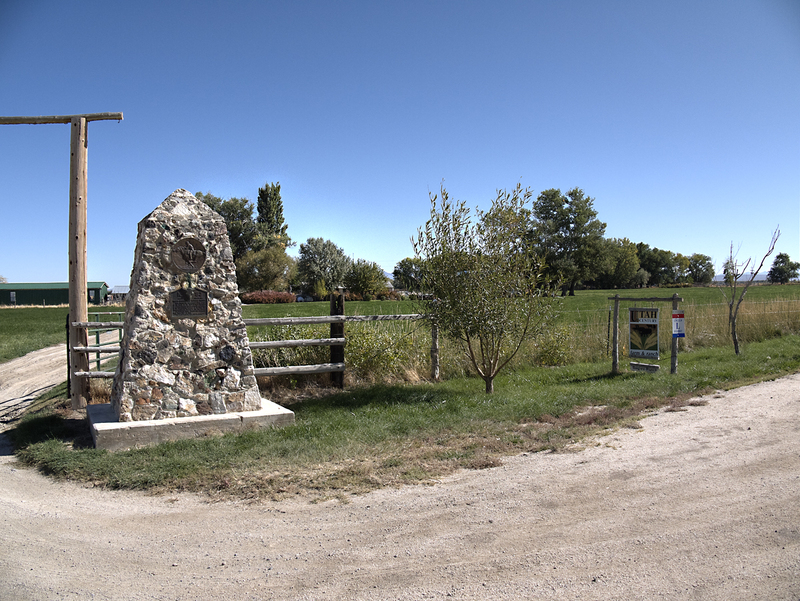 It is an oasis of sorts, a small farming community whose pioneer history dates back to the days of the Pony Express, when it was known as Willow Springs. 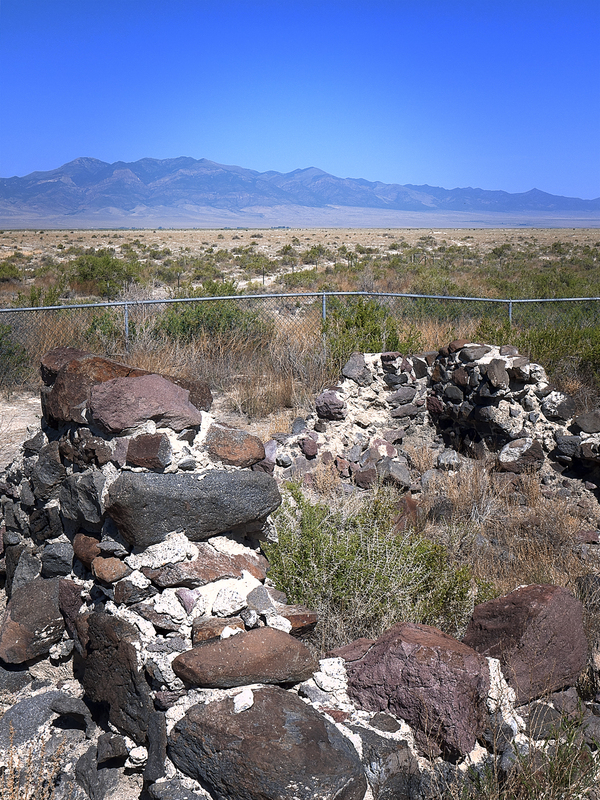 A station for the Pony Express and the Overland Stage was established in Willow Springs. 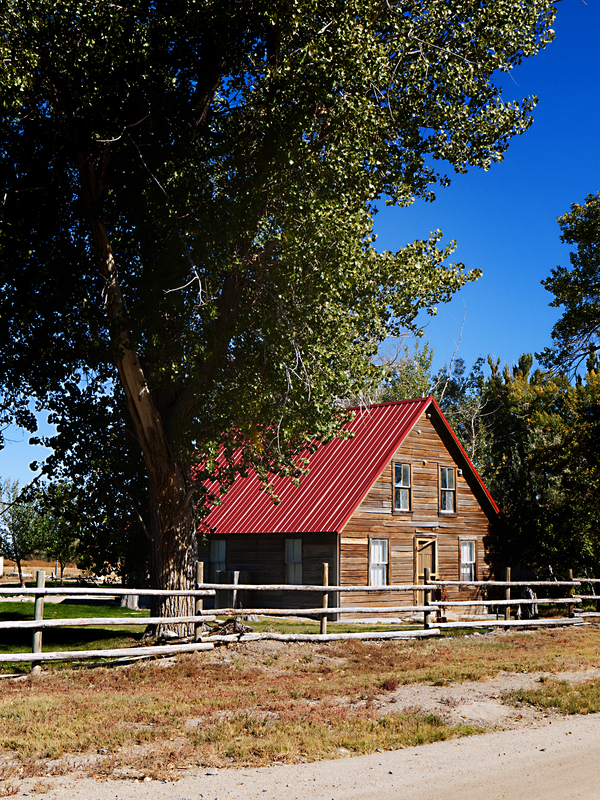 Farming began in 1868 when Enoch Tripp and his new wife Julia Boyd established a ranch there to service the stage station. Mark Twain is thought to have stopped there on his way west. It’s now a small community of some forty people. There is a one-room schoolhouse with around a dozen students. Now that the gas station in Ibapah (one pump) has closed, the nearest gasoline is about ninety miles north. Callao is close to the southern border of the Dugway Proving Grounds and on the Juab and Tooele County line. 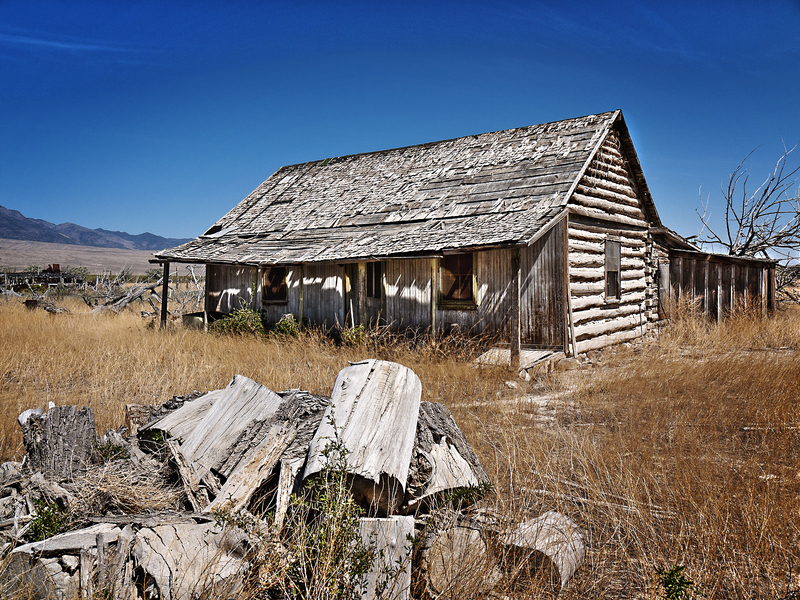 There are no services here, but do stop at the old Pony Express Station and look around, with permission of course. For the photographer there are many opportunities for nice shots here. This entry was posted in Callao, Desert, Dugway, Lincoln Highway, Salt Lake Desert, Utah. Bookmark the permalink.